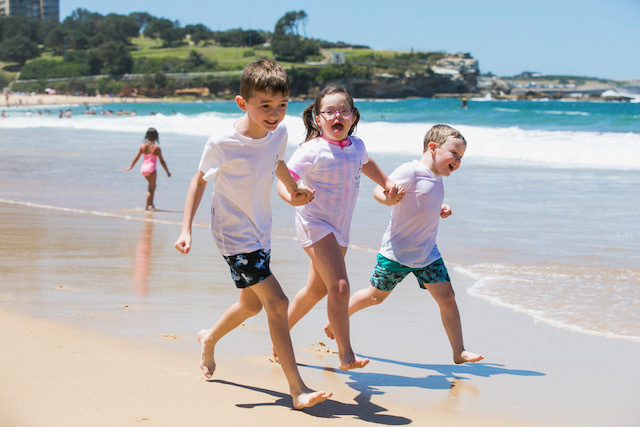 Following the HUGE success of Autism Swim’s Water Safety Workshops, the syllabus is now available for therapists to run the program themselves. That’s right, YOU as a Therapist can run Autism Swim water safety workshops. We provide you with the awesome activities, and outline anything additional you need in bringing it all together. The program focuses on self-regulation, personal space and of course, water safety. All you need is an indoor space to run your program, and a small group of keen learners. We can’t wait to hear how things go!